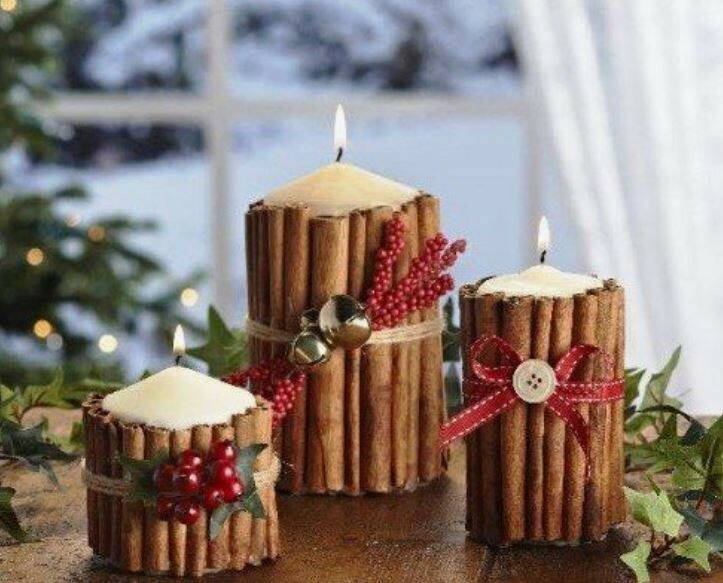 Please join us for a craft night and create a Holiday Candle. For $30 you make and keep the craft, enjoy fellowship and refreshments!! !